A lovely split level unique modern apartment to rent, this is located next to West Dulwich train station and a short walk to rent in Tulse Hill station. 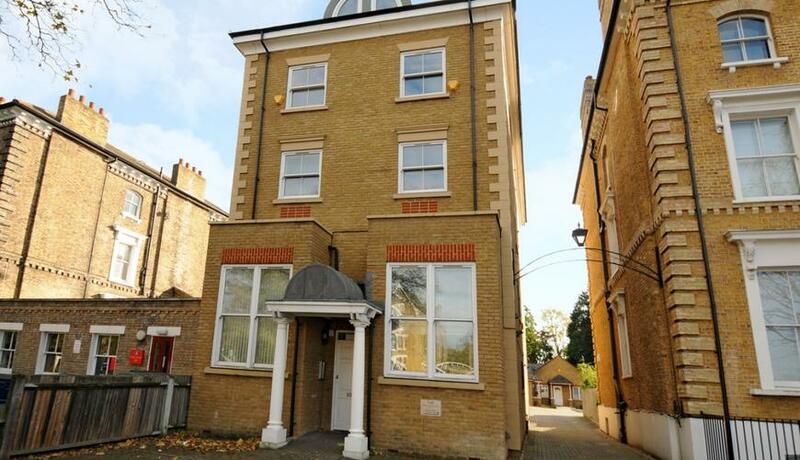 This property is a beautiful 2 bedroom split level apartment in the heart of West Dulwich. 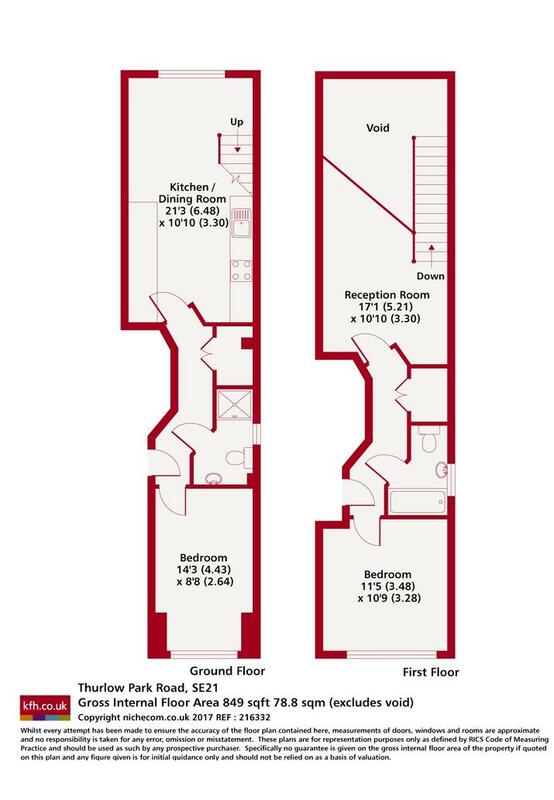 With two great sized bedrooms, two full bathrooms and a modern fully fitted kitchen. This modern unique space is a dynamic take on the traditional period conversion and being split over two floors it gives this property a great sense of size. Perfect for small families and sharers, you are a stone throw away from West Dulwich station and also various West Dulwich and Dulwich village schools. This is to rent from mid February and to available to book viewings to see it today.